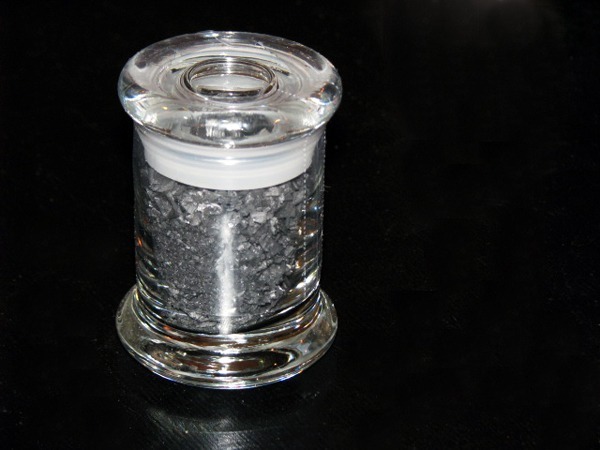 Cyprus Black Lava Salt forms in pyramid shaped crystals, giving it a very unique visual dimension. 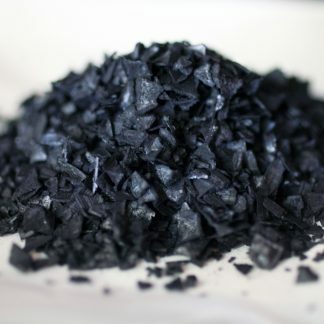 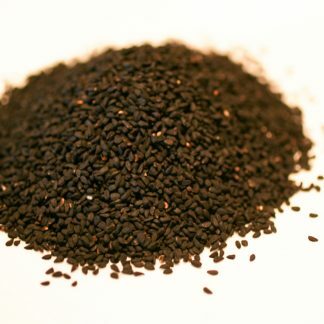 The black color comes from activated charcoal which also acts as a natural detoxifier. 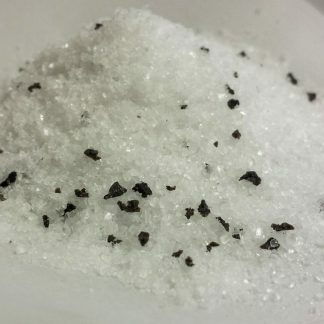 Cyprus Black Lava Salt adds great color and flavor for many dishes. 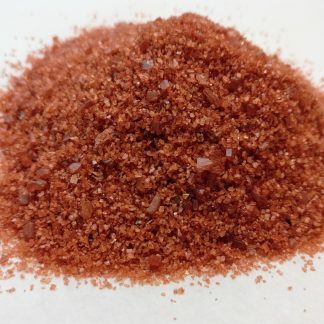 This flake salt forms in pyramid shaped crystals, giving it a very unique visual dimension. 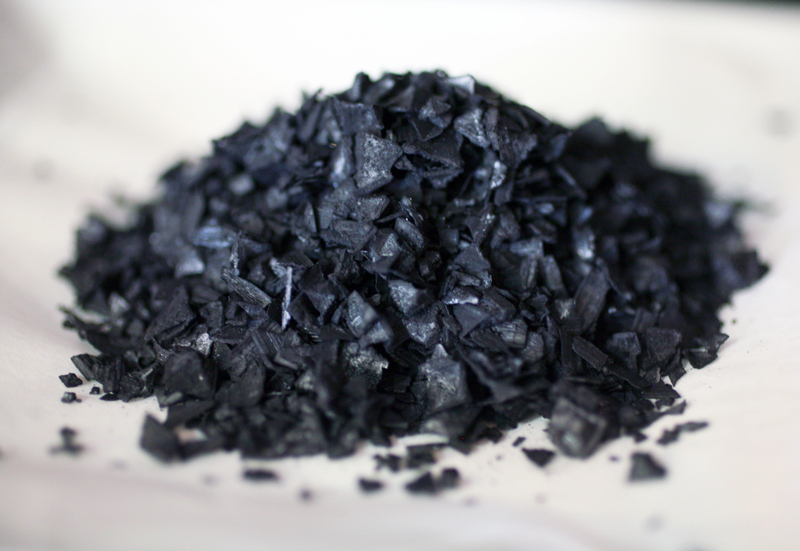 The black color comes from activated charcoal that the salt is infused with that also acts as a natural detoxifier. 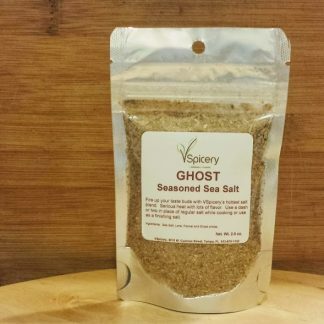 Use as a finishing salt for meats, soups, salads, seafood, sauces, or in spice blends.